We were contacted by an incredible team who desired to ease the entire process of real estate purchasing for both the agent and the buyer. 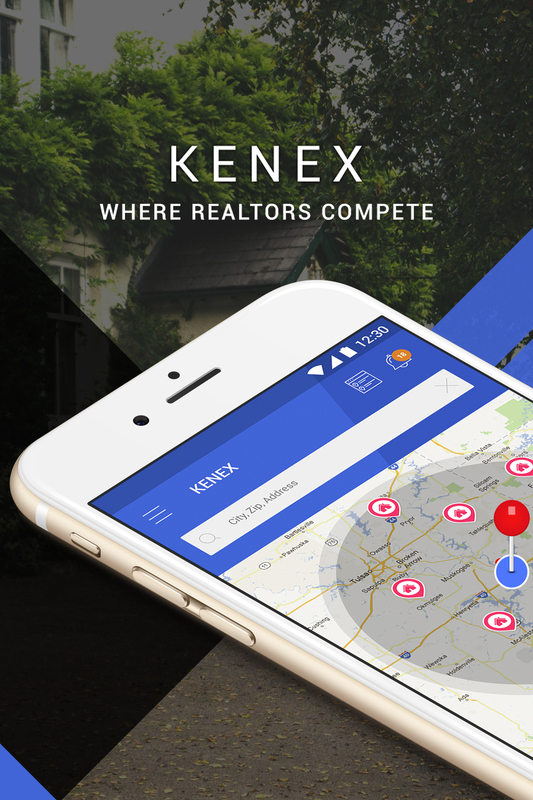 Our team designed and developed iOS and Android applications which simplified the process of searching for a property in a specific location and identifying available real estate agents for a particular listing. 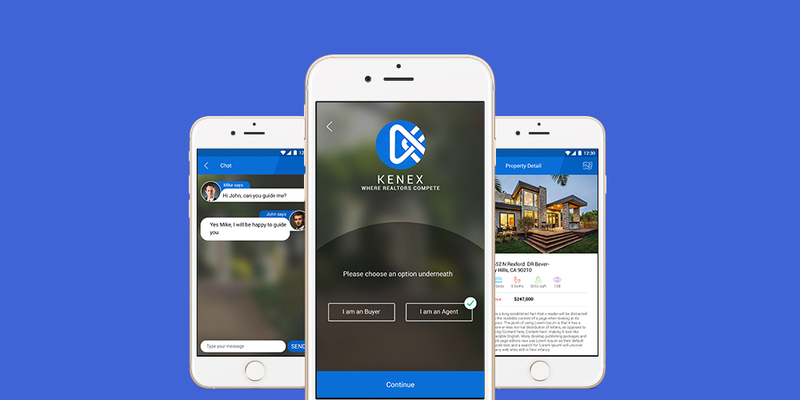 The apps enable the buyer to instantly connect with an agent through in-app messaging and browse agent profiles.